The first significant change is the introduction of a New Posts button, a response to the often-frustrating refresh that would revert you to the top of your feed without warning. This new addition puts the control back in the hands of the user, allowing them to decide whether they want to refresh their feeds. There was a huge uproar when Instagram moved away from its chronological format to focus on interest and interaction. This new feature aims to strike a balance between the three elements, with a preference for newer posts. So instead of seeing posts from a week ago, your feed will be populated with more recent content. Previous to this update, the content of your feed was primarily determined by the content you had interacted with in the past. For example, if you liked a number of recipe photos from food bloggers, their photos were more likely to appear near the top of your feed. While timeliness is now a larger concern, interest is still a primary determinant in what you see first. The new algorithm will balance the two ideas, giving higher precedence to posts that it thinks matter to you. This is established by how you’ve interacted with this type of content previously, so if you have a tendency to double tap on travel images, these are more likely to appear. For those posting, this means that those who interact with your content on regular basis – either liking, commenting or tagging – will see your content higher up in their feed. Luckily, this new update doesn’t require a huge behaviour change from brands that are looking for effective Instagram feeds. It reaffirms that engagement continues to be the most important goal for brands, as it increases the chances of those loyal users actually seeing your content. It also brings an old consideration to the fore once more – timing. When the platform moved away from a reverse chronological sorting pattern, what time you posted your content soon became less of a concern. However, with this new emphasis on recency, it has grown in importance, so brands will need to keep an eye on when the best time for their posts are. 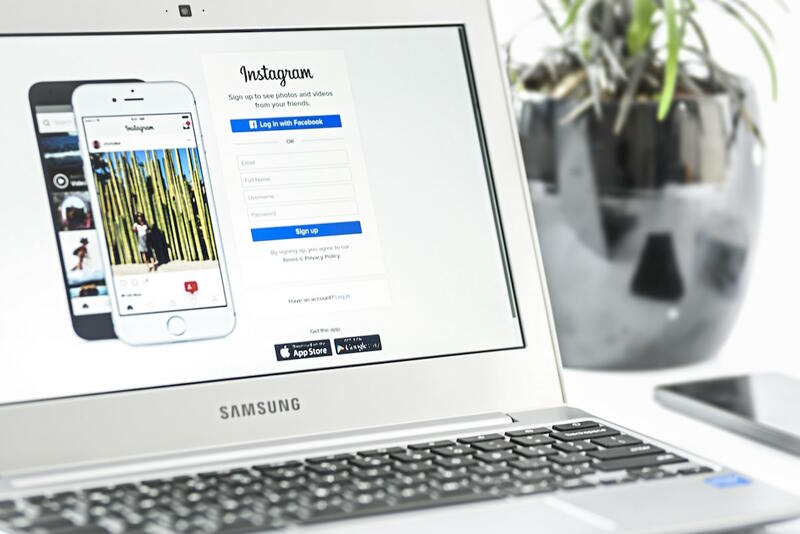 We’d advise taking a closer look at your Instagram analytics to establish when your followers are best engaging with your content. This data will form the foundations of your posting patterns and help inform when you’re likely to receive the most engagement.